Are you curious to know part time business ideas to make money from home? We would like to advise you that don’t quit your day job and no need to go outside, start a side business from home that helps you earn extra money apart from your take home salary. Even you can work full time once you gain enough experience from your small startup than you can join full time and live your life as an Entrepreneur. Managing the daily and monthly expense is not easy if your salary is not good enough hence these small startups can minimize your daily stress and you don’t have a fear of losing your current job if you are able to generate good side income. By Promoting third-party products from your blog or social media channels you can earn commission from $1 to $10K every month. People are able to generate good side income by promoting products via Skimlinks, ShareASale, Amazon, and Viglinks. If you love writing then without wasting your time choose your favorite niche and start a blog. Keep posting content regularly on your blog, bring some traffic and you can make huge money by monetizing through Advertising, Sponsored post, Affiliate links and Ad networks. Some of the top niches we would like to recommend are:- Technology, Food, Health, News Portal and Travel. Start your own Social Media Agency and get some clients onboard. You will get money for managing the social media channels such as Facebook, Twitter, Google+, LinkedIn, and Pinterest. Business owners from all over the world are looking for the best designers who can create an awesome design.You can make good money working as a freelancer by designing a high-quality website. Ebook makers are making millions of dollar every month by writing and publishing an ebooks and the good part is you don’t need to do anything to sell, just upload your ebook on e-commerce sites such as Amazon and Flipkart and they will do whole advertising of your ebook and pay you monthly directly into your bank account. Start your own youtube channel and keep uploading videos on the niche you are expert. 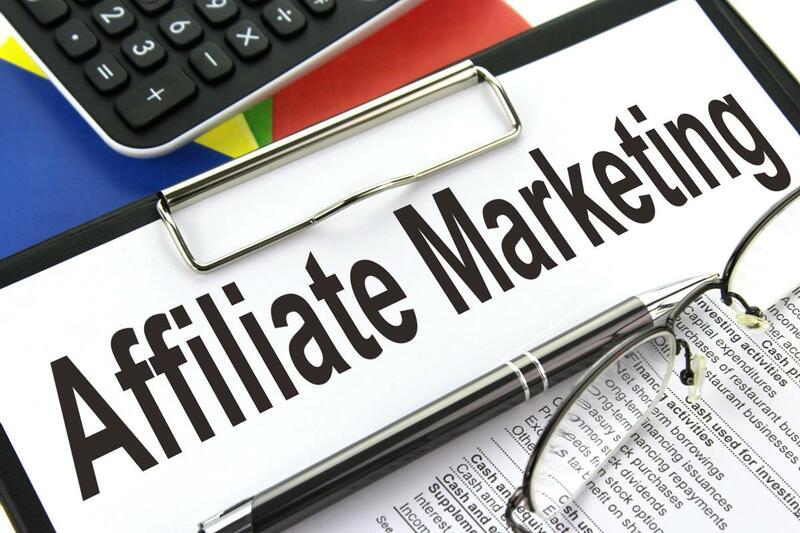 Once you gain some 10K views on your channel and a good base of subscribers you can monetize it via Adsense and start making money by doing a review of an affiliate product. Take ownership of hosting an event and help clients plan parties, wedding, holidays. From managing the guest list to Finances you will be responsible for everything. If you are good in English then you can charge a high price for just writing and reading the few pieces of content. Become a partner of popular E-commerce Channels such as Flipkart, Amazon, eBay and start selling products which have high demand. Launch your podcast and each day talk about an interesting topic. Engage with your listeners and make your audience. Once you become popular then you can charge a small fee to sell your podcast. Did you know:- 23% population of UK listens to the podcast every day. Apps are generating millions of revenue every month through advertising especially gaming and flirting apps. You can also become an app developer and make money for creating an app or resolving an issue in the bug. Make Money by selling your domain on popular domain selling sites such as Flippa. If you have a good base of followers on your Social Media Channels then you can become an influencer and make money for doing tweets, facebook post and posting a picture on Instagram. We are pretty much sure if you could implement any of the above 15 part time business ideas successfully you can generate tons of money online and get rid of your 9 to 5 corporate job. 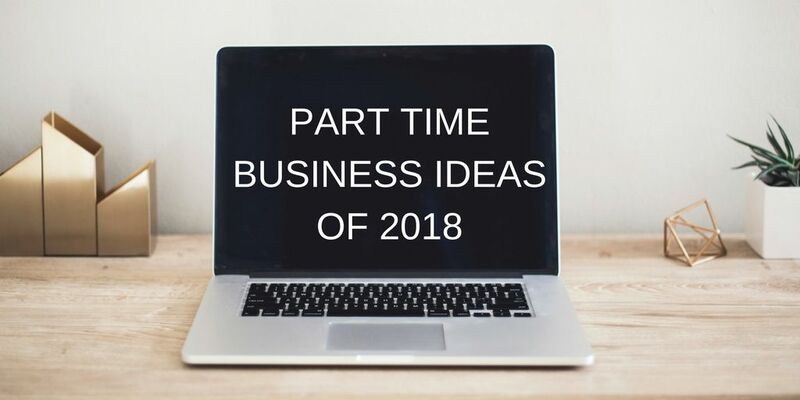 Please leave the comments below to let us know which part-time business you have selected to work for and if you face any problems then you can feel free to contact us, our team of experts will help you in setting up your startup.